Spec Recruitment is a Bristol based independent recruitment agency with a difference! Honesty, quality and integrity are at the heart of our values. We are a passionate, dedicated and unique team of recruitment consultants and genuinely love what we do! We believe in making your job search or your recruitment process simple. We pride ourselves on standing out by bringing a different and personal touch to recruitment. Taking the time to meet each and every candidate face-to-face ensures that we can match not only the right skill set, but the right personality for a company culture. For 13 years we have developed an established reputation and continued to put the best interests of our clients and candidates first, and have built and maintained lasting relationships with our clients who are leading companies across the South West. We love what we do, and are enthusiastic about how we do it. Please contact us today to discover more! 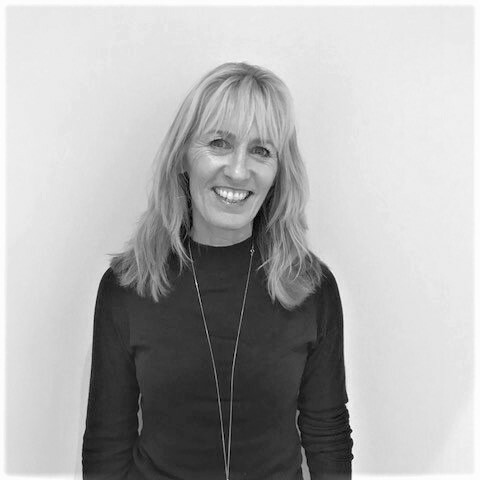 Jackie is one of the UK’s foremost recruitment professionals, with over twenty-five year’s experience. 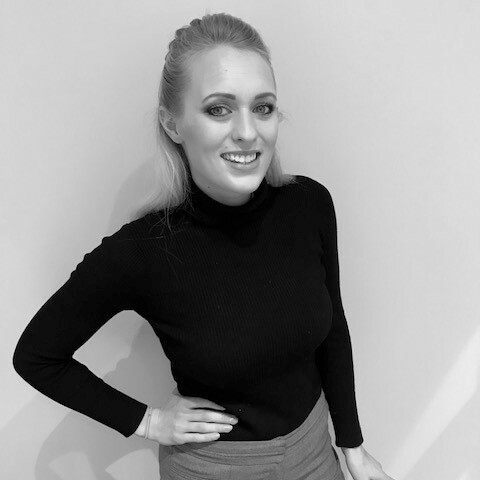 Don’t be fooled by her inability on the golf course, obsession with all things Bikram Yoga and love of the grape, she is still as passionate about recruitment now as when she first started and is the “eyes and ears” of Spec Recruitment! So, what does Jackie think of her team? Enormously proud of their tremendous commitment and compelling combination of skills! 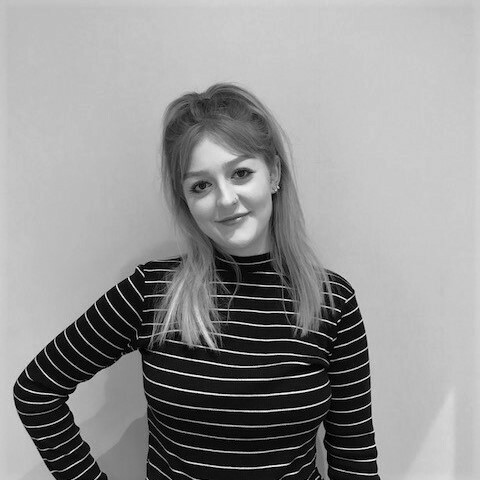 Having graduated in Drama from UWE and then moving to London to work within property, two years later Natasha swapped houses for people and now adores the daily challenges of recruiting within our permanent division. Natasha has bags of energy and an infectious laugh and will always go the extra mile for her candidates. She loves film festivals and socialising with a capital S! With a first-class degree in English Language and Linguistics and having fallen in love with Bristol during her time at University, Anne-Marie joined Spec as a Marketing/Branch Administrator in November 2017. With an easy-going personality and strong work ethic she enjoys looking after our wonderful temporary candidates and is excited to have started a challenging yet rewarding career within Recruitment! We understand that company culture is just as important as skills and experience, and source the best candidates for your vacancy and for your team. We work with fantasic clients across the region, from small businesses to large corporations and international companies. We like to meet you – and we listen! We offer an individual service, tailored for you and your needs. We help you to improve your CV, prepare you for interviews, provide feedback and ensure you are offered the best advice and support. Need a helping hand? You’ll find plenty of helpful tips including writing your CV and cover letter, developing your career and the benefits of temping. 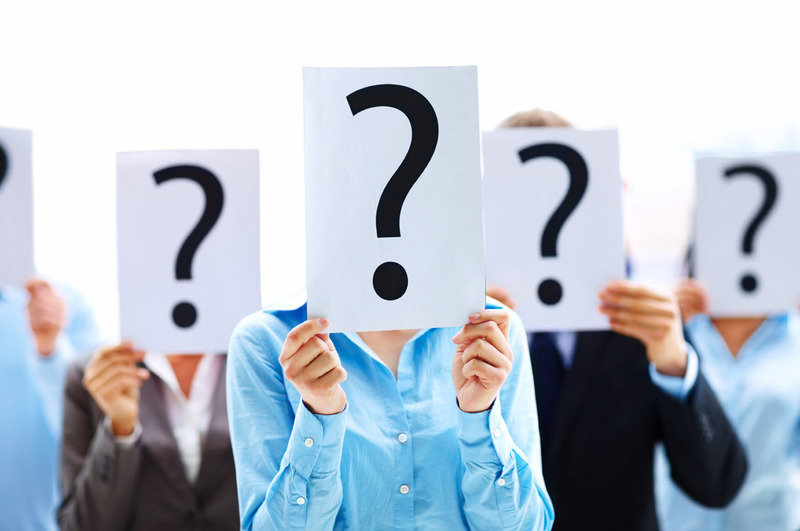 Temporary employment has many benefits, not only for candidates but for clients also. TEMP OF THE MONTH - MARCH 2019! “I can highly recommend Spec Recruitment. I have used them twice and both times the calibre of candidates they supplied me with have been of extremely high quality. We recruited both candidates on a temp to perm basis which they both sailed through and are now doing extremely well within our organisation. “This is just to say how helpful Spec Recruitment are. I have used them on several occasions now and have never been disappointed. The quality of candidates they have sent to us for interview have been great and I have employed on both times.